A crowdfunding campaign, Calderdale Rising has already raised almost £110,000! Calderdale Rising, which was only launched on Friday 15th January 2015, is trending as the most popular campaign on Crowdfunder.co.uk, which currently hosts over 1,000 other live projects. 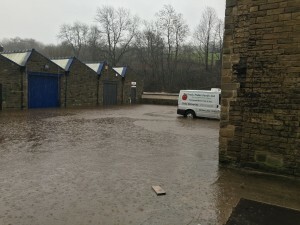 Led by Business for Calderdale and supported by other business groups in the area, it was created to help support around 100 businesses across Calderdale that were heavily affected by the 2015 Boxing Day floods. The businesses taking part in the scheme, range from high street shops to professional services and companies in the industrial sector, many of which are still unable to open. 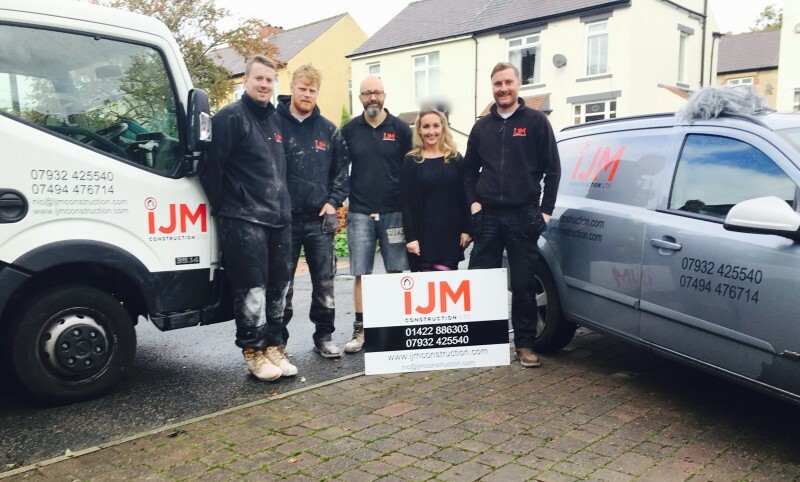 The vast majority of these businesses are small, independent and family owned, and many have had to make redundancies whilst they rebuild their premises and purchase new equipment and stock. Crowdfunding initiatives differ from traditional charity fundraising, as they allow people to not only donate, but also to buy rewards, which may be products or ‘money can’t buy’ experiences. For example, the most popular reward on the page is the Hebden VIP Card, which at £25 to purchase then provides a range of discounts in a number of shops in the town, which is one of the most unique shopping destinations in the country. 74 of these cards have already been sold.